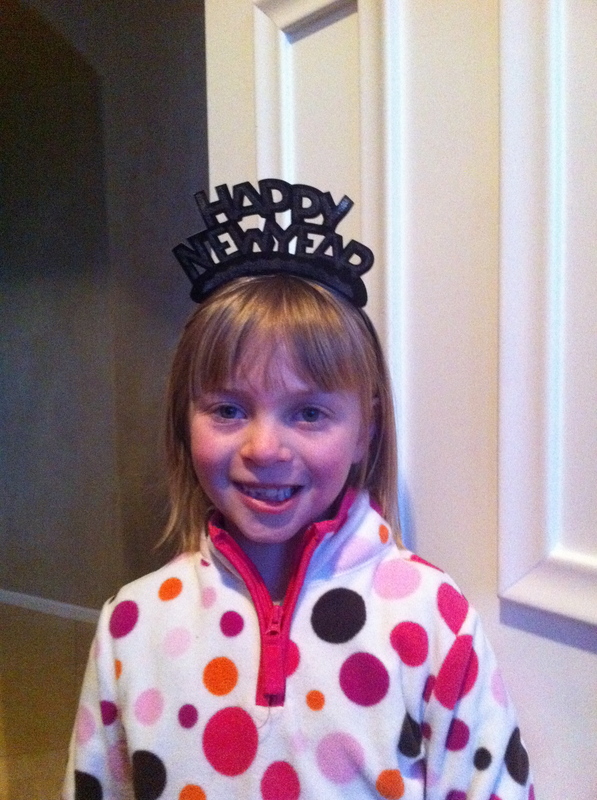 This is our gorgeous niece, wishing everyone a blessed and bright new year. I raised $30 through comments for Heifer International. Thank you for your kindness and willingness to make a world of difference. My hope is that you will close out 2010 with grace and style and that 2011 will be your best yet! May 2011 be your best year as well Audra! Thanks Ginger, same to you and yours! Very cute niece. I wish you and yours all the best in 2011! Thank you Dolores! Best to you and yours in 2011 as well!